Pho is now embedded in popular culture and the international lexicon. 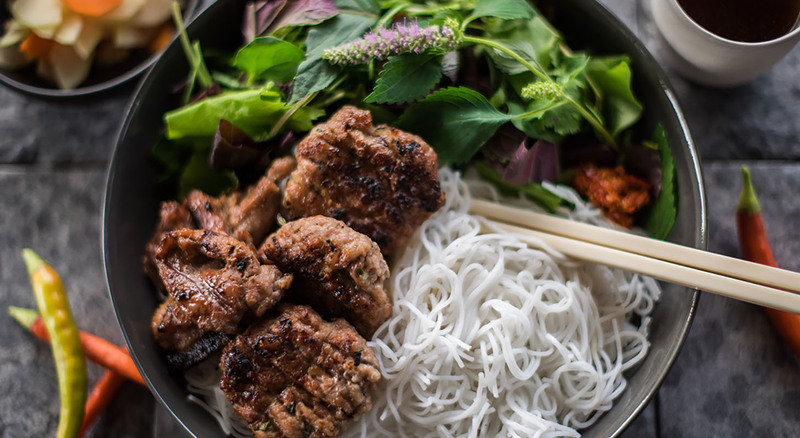 It’s the flagship Vietnamese food, and undoubtedly the most recognizable Vietnamese artifact. It’s the pride of the Vietnamese stomach. But for Vietnamese people, Pho merely represents an iota of the full Vietnamese culinary landscape. Why is it that Anthony Bourdain, an expert in the culinary arts and a lover of Vietnamese food, took President Obama to eat Bun Cha, and not Pho? Maybe he knew, Pho was old hat. When you go outside of Vietnam, most of the Vietnamese restaurants are Pho restaurants. It’s immediately recognizable, easy to eat, and a great meal. But if food is any indicator of the depth and character of a peoples, it can’t end with Pho. Vietnam’s culinary potential is bottomless. But since Pho is the most well known artifact of Vietnamese culture outside of Vietnam, it also means the depth and character of Vietnamese culture to outsiders is one dimensional. Vietnam has gone from being known for the war, to being known for Pho. From one dimension to another. The problem is much of the other Vietnamese foods haven’t been popularized, for whatever reason. Most Vietnamese dishes, which Vietnamese people eat far more commonly than Pho, sit in obscurity. And it’s not clear why this is the case. 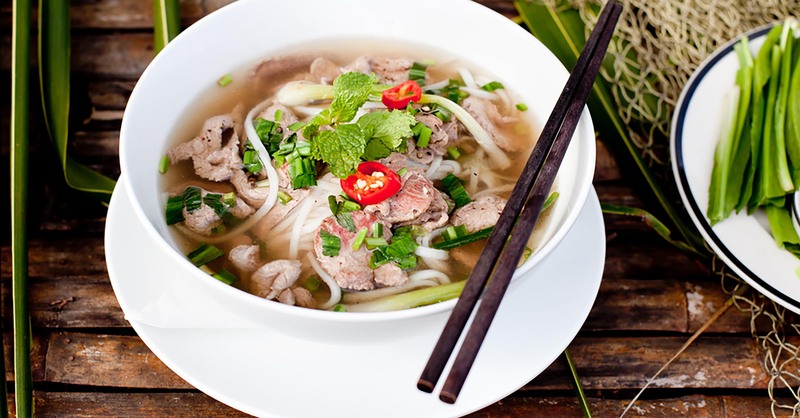 Certainly, Pho is the most well known dish from Vietnam, but is it the best? Is it Vietnamese peoples’ favorite? Hardly so. Ask your Vietnamese friends what their top favorite dishes are and you’re bound to find a long list of dishes you’ve never heard of. Is it because Vietnamese Overseas F&B owners don’t dare stray too far from the popular dishes? I think Vietnamese needs a break from this status quo. It needs a break from what it’s known for. It’s not just a red nation state still reeling from a war it didn’t ask for. It’s a dynamic place with cuisine from three major regions of distinct personality. A northern cuisine known for its savory and salt flavors, replete with fish, tofu, wrapped meats, sticky, rice, and buns. A southern cuisine with an assortment of soups, noodles, and rice dishes with a sweet touch to them. And the central area, with its spicy nature, dipped with a royal array of rolls, folded rice pastries, shrimp twangs, and rice noodles. Each with its own character and pizzazz. And the truth is, we’re already seeing this. 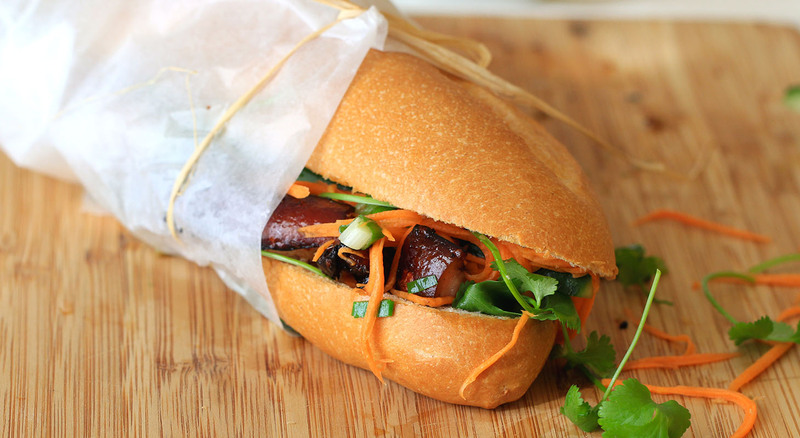 Banh Mi is one new culinary frontier, most exemplified by the Hoi An banh mi. But I think the world has just touched the iceberg. Will Vietnamese cuisine ever reach the culinary notability of Mexican or Japanese food? Tacos, nachos, and burritos are commonplace on even pub menus. Sushi, wasabi, sashimi, and sake are in the English dictionary. Saying “let’s get Chinese food” is a day of the week. I think we’re on the cusp of a Vietnam food explosion. It’s known for being healthy, with lots of vegetables. And it really is bottomless. I’ve lived in Vietnam for nearly a decade, and eaten Vietnamese food all my life, and just yesterday, I had a new dish I’ve never had before. And as Vietnamese food brands rise in popularity, sophistication, and branding, it will become increasingly exportable. Getting beyond Pho isn’t impossible. It’s inevitable.